Miles of Little Smiles Pediatric Dentistry was founded by Drs. Mila Belgrade and Dikla Chazbani – Board Certified Pediatric Dentists. 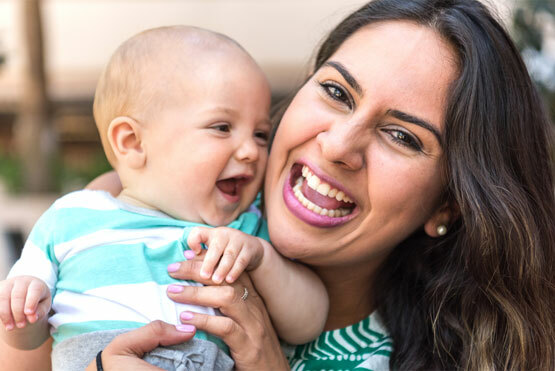 Our mission is to provide exceptional dental care for infants, children, adolescents, and patients with special health care needs in a loving and friendly environment. It’s important to us that each child has a positive and fun-filled experience when they visit us in our brand new state of the art practice in West Harrison, NY. 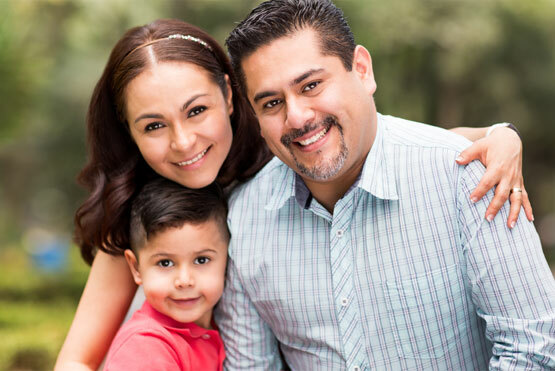 Our primary focus is on preventative care and a quality education for the whole family. We devote all the time and effort necessary to make your child’s visit with us a happy one. Since each child is different, we concentrate on their individual needs to tailor their experience. 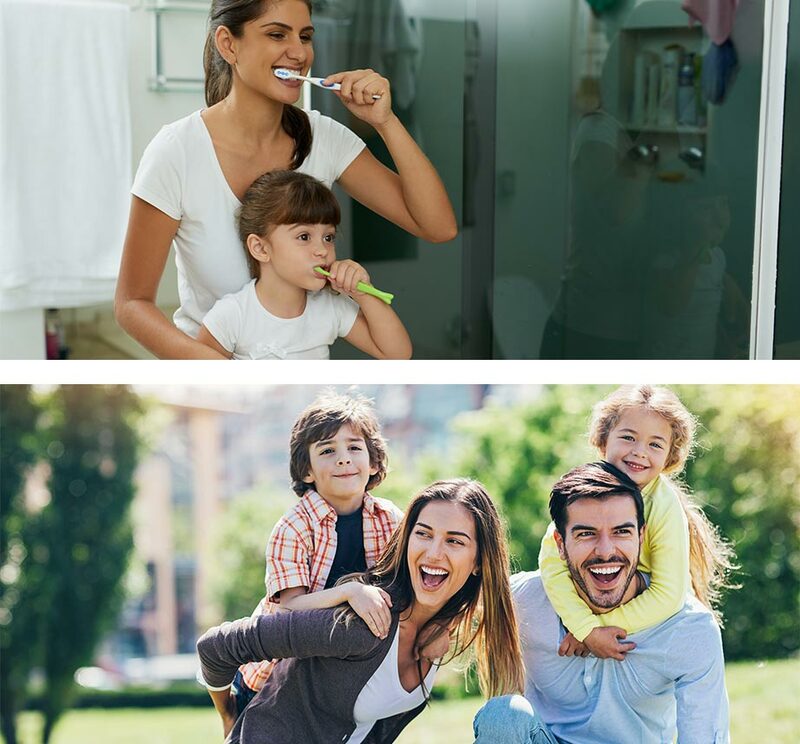 We do everything possible to be clear in our communication with both the child and their family because we believe that only by partnering with our patient’s family can we achieve optimal dental care. We are also committed to working closely with other health care professionals to provide our patients with services that will improve their overall well being for years to come. Most of all we strive to ensure each child leaves our office smiling. My 6 year old daughter has never done well with dentists. She usually screams and resists any attempt to examine her. I was relieved to see her smile when we walked into their waiting room and she ran towards the iPads. The staff was friendly, attentive, and took us back to see Dr. Dee promptly. Dr. Dee was gentle, kind, and patient with my daughter. She is the best -- highly recommended! Dr. Mila is an amazing dentist! She is so wonderful with my kids. They were always scared of the dentist till they met her, now they just Go into the exam room and don't even want me to come in with them. Board Certified Pediatric Dentists Mila Belgrade, D.M.D. and Dikla Chazbani, D.M.D. in Westchester serving infants, children, teens and special health care needs in the surrounding cities: New York (NY) - Scarsdale, Hartsdale, Purchase, Harrison, Edgemont, Port Chester, Mamaroneck, Larchmont, Eastchester, Rye, White Plains, New Rochelle, Ardsley, Hastings on the Hudson, Dobbs Ferry, Irvington, Elmsford, Tarrytown, Sleepy Hollow, Mount Kisco, and Connecticut (CT) - Greenwich, Stamford. You may also call us at 914-949-6655.